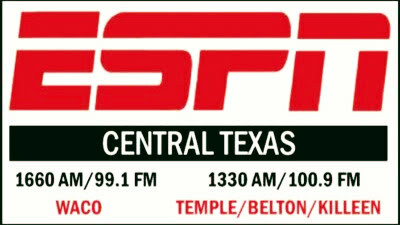 Our CEO, Brian Woods, was on Unnecessary Roughness in Central Texas on ESPN Radio. Hear what he had to say about The Spring League, and what fans can expect in Austin. TSL WR Marcus Peterson signs with Los Angeles Chargers! TSL Showcase DT Lord Joshua Hyeamang signs with LA Rams!